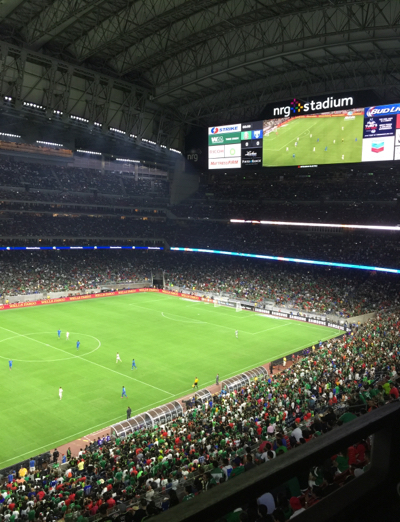 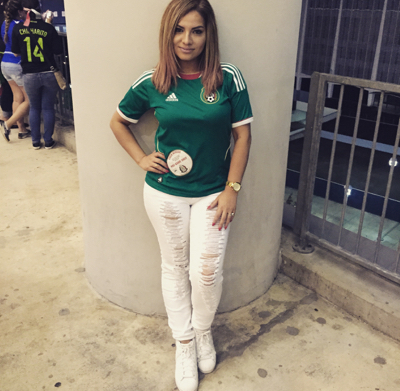 I had a blast at the Mexico vs Honduras game a few days ago here in Houston. 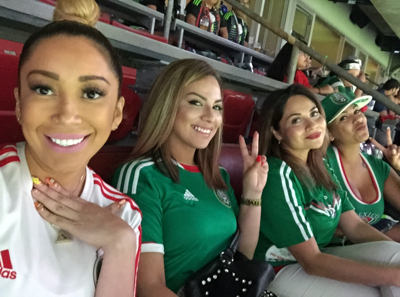 It's always a fun experience being around nothing but Latinos and Latinos from Mexico cheering on their country and the pride that goes along with being Mexican. 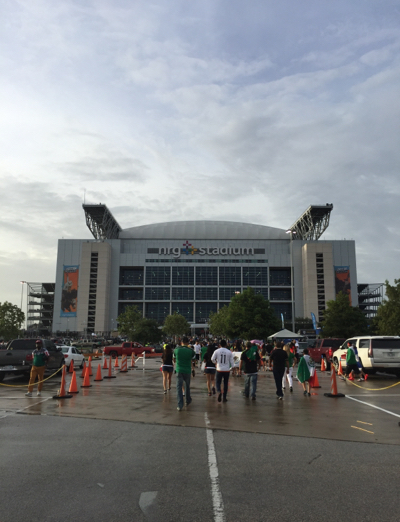 Traffic was horrible, it was raining, I live extremely far but of course we made it right on time. 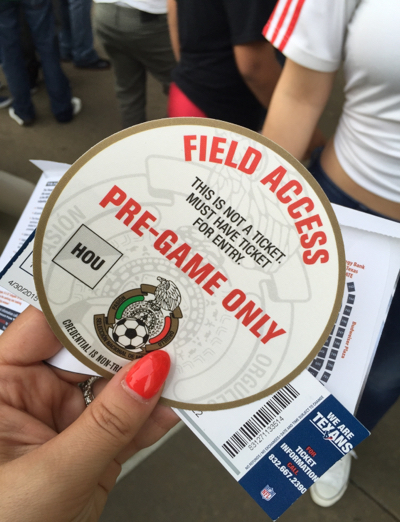 I grabbed our passes and we walked onto the field… Well on the field but on the sidelines. 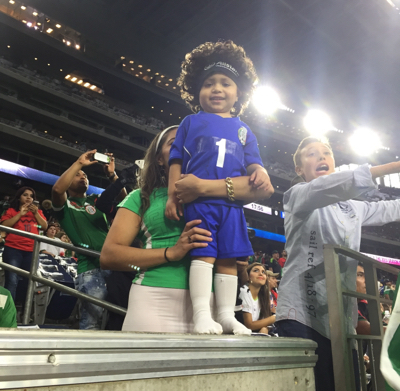 We watched the Mexican and the Honduran team warm-up, of course took a million selfies and more photos and then proceeded to our suite. 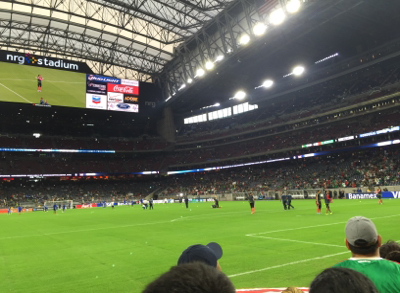 Although it was a tie game to a friendly match, we did witness a little fight and fans throwing food and drinks to the field.